The minister made this position known in a press statement issued by Deputy Director Press and Public Relations, Ben Bem Goong. 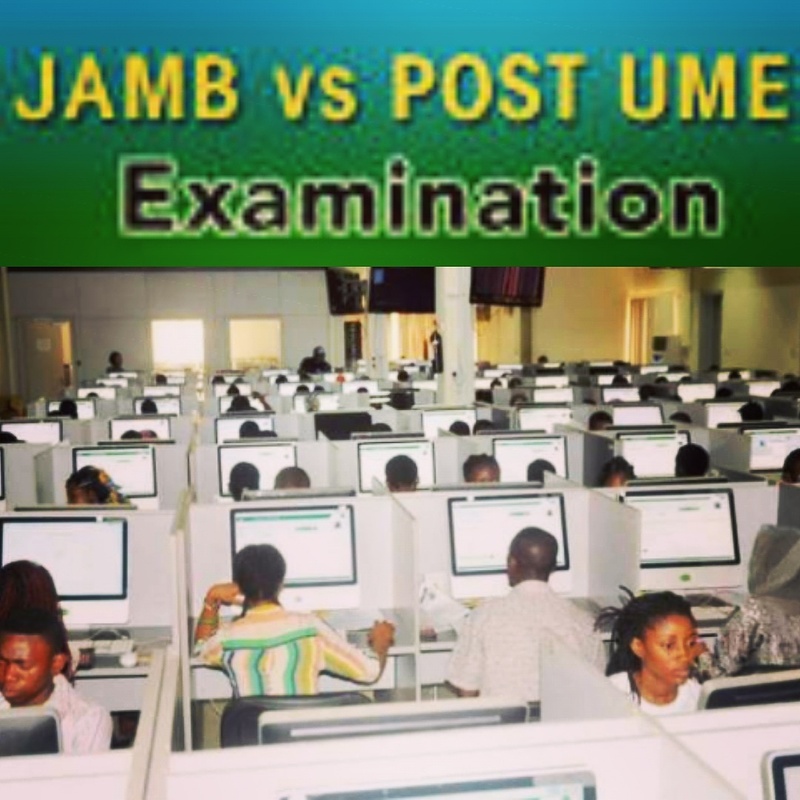 The strong-worded statement reiterated the Ministry’s position that post-UTME examinations have been cancelled with immediate effect and no institution should conduct such examinations. 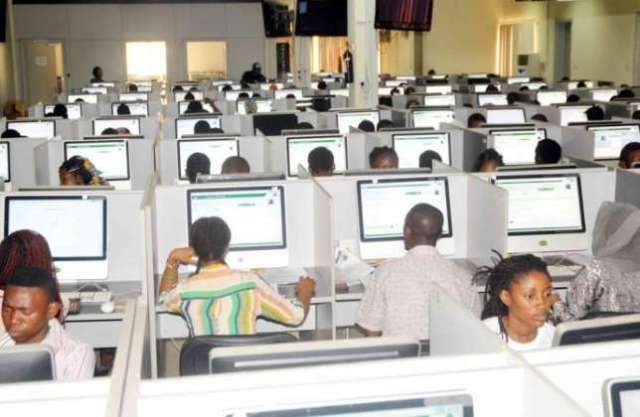 The minister warned that once the Joint Admission and Matriculation Board (JAMB) has certified a candidate worthy of admission into any of the tertiary institutions, that candidate must be deemed fit by the institution. The minister stated that it is unnecessary to subject students to ………….. RELIGION: Spread it to the world, let them know that THEIR WORLD CAN NOT BE COMPLETELY FIXED WITHOUT JESUS. Previous Previous post: Must Read Story: In Ghana, two friends went for an interview. Next Next post: MUSIC PROMOTION ON HOT SITE Affordable promo offer!! !